The first full novel set in the Diving Universe in 3 years will appear next month. Yeah, it’s a novel without Boss, but you’re going to want to read this, especially since Boss will appear in the next book, which will hit print in 2017. 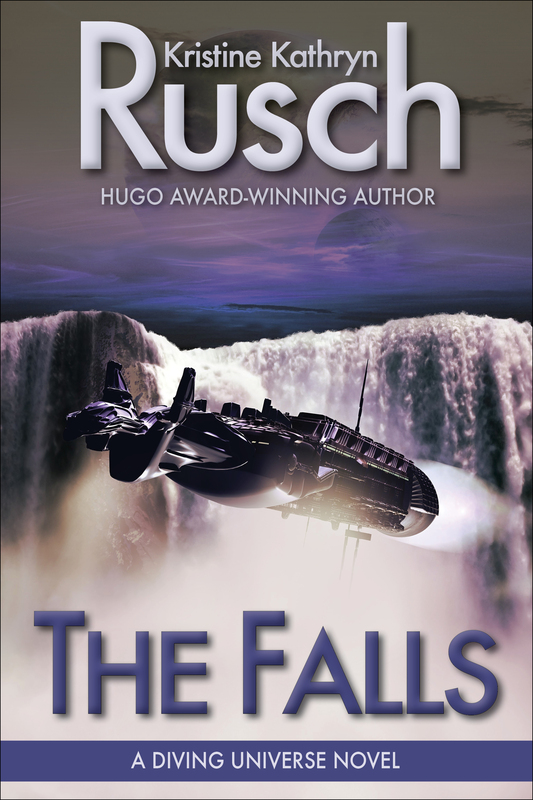 You won’t be able to get your copy of The Falls until October 25, but if you’re afraid you’ll forget to buy it that day, why not preorder? You can preorder the ebook only on Amazon, Kobo, and iBooks. Print, audio, and other e-stores will have copies on–you guessed it–October 25. I just found out today that the next novel, The Runabout, will premiere in Asimovs SF Magazine next spring. I’ll have more information on that here as I know it. This entry was posted in Current News and tagged Asimovs SF Magazine, Boss, Diving on September 6, 2016 by kristine.